Sapphires. Rich, sparkly, cornflower blue. When most people think of sapphires they think of blue sapphires. And indeed, the most popular sapphire gems are blue. Even the Latin name, “Sapphiru,” means blue. Blue sapphires are sought after, especially in engagement rings, as are engagement rings accented with blue sapphires. But sapphires come in every color of the rainbow. 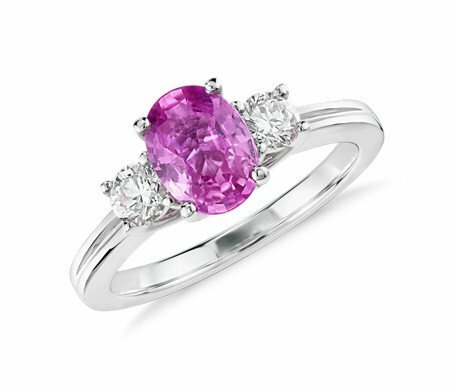 Pink sapphires range from pale pinks to hot pink sapphires. 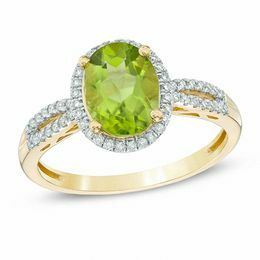 Yellow sapphires range from lemony yellow to golden orange. Sapphires even come in violets, purples, greens and whites! 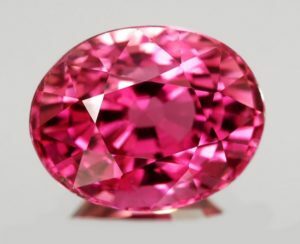 The rare and famous pinkish orange sapphire is the Padparadscha. Sapphires have become one of the world’s most popular gems, being the birthstone for September, Virgo’s gemstone, and the 5th and 45th wedding anniversary gem. Sapphires are the hardest gemstone apart from diamonds, so they are a perfect choice for engagement rings, or any jewelry that will receive a lot of wear. But sapphires can scratch, usually from being rubbed by another sapphire or diamond, or direct and hard knocks to the gem. Sapphires come from many parts of the world, but the most prized sapphires come from Myanmar (Burma), Kashmir and Sri Lanka. 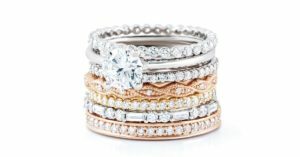 Sapphire gifts symbolize pledging loyalty and trust; therefore they are the perfect engagement ring. Or pledge loyalty and trust to yourself, and give yourself the gift of a sapphire!